1) What is Remote SMS, Call & GPS Tracker? Remote SMS, Call & GPS Tracker - This is a free application keeps track of all your SMS, Calls and Locations data. It's 100% FREE. 2) What phones are compatible with Remote SMS, Call & GPS Tracker? Only smartphones and tablets running the Android operating system version 2.2 and next are now compatible withRemote SMS, Call & GPS Tracker. 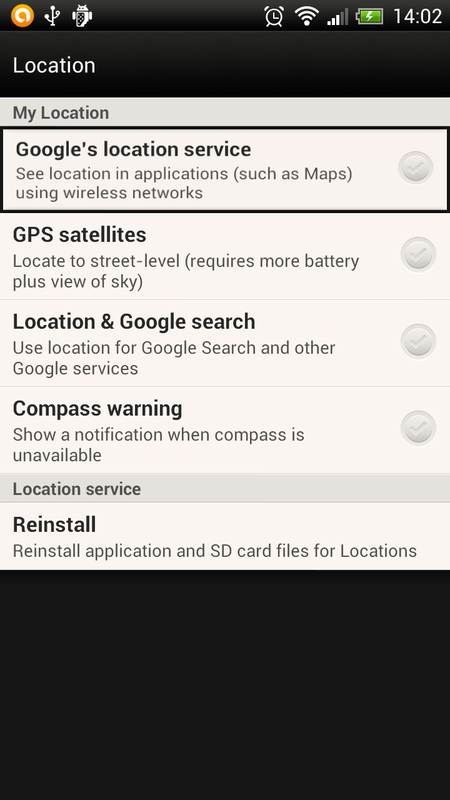 3) Does the app work worldwide, with any mobile network operator? Remote SMS, Call & GPS Tracker works regardless the network of mobile operator or the geographic location of the target device. It is only necessary to have an Internet connection to allow data transfer to your personal account. Concretely, this means that you can use it all around the world. 4) Where can I find the transferred data? Once the Remote SMS, Call & GPS Tracker application is installed and configured on the target device, the data is automatically imported into the control panel of your personal account. You must login here here to access your account. 5) What is the frequency of updating data? Remote SMS, Call & GPS Tracker instantly transfers data. If the connection is absent or the transfer fails, the data is saved. Remote SMS, Call & GPS Tracker attempts to resend it every 30 minutes or when a connection is available again. The interval time is 30 minutes by default but can be changed. 6) Why does the target device have to be connected to the Internet? The target device must be connected to the Internet to enable Remote SMS, Call & GPS Tracker to transfer data from the monitored device to your control panel. The system is compatible with Wi-Fi and 3G/4G connections. Once the data is transferred to our server, they are displayed on the control panel of your account. It is not necessary that the target device is permanently connected to the Internet since the data are saved the time that the device reconnects. 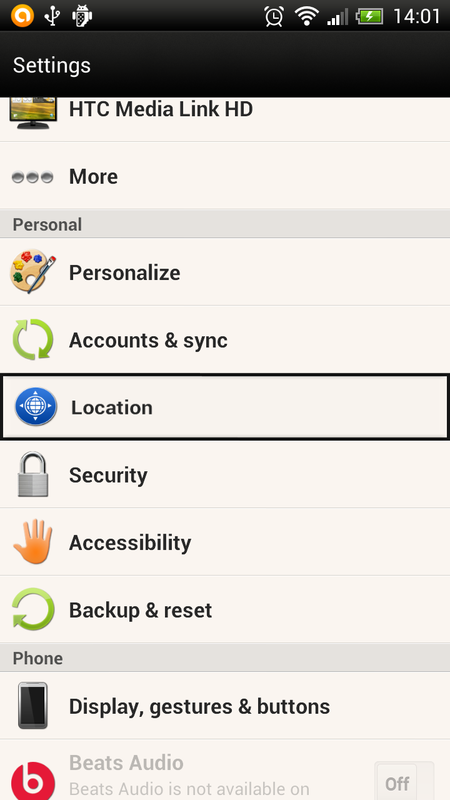 7) Can I track several devices with the same account? Yes you can, Remote SMS, Call & GPS Tracker does not limit the number of devices per account. 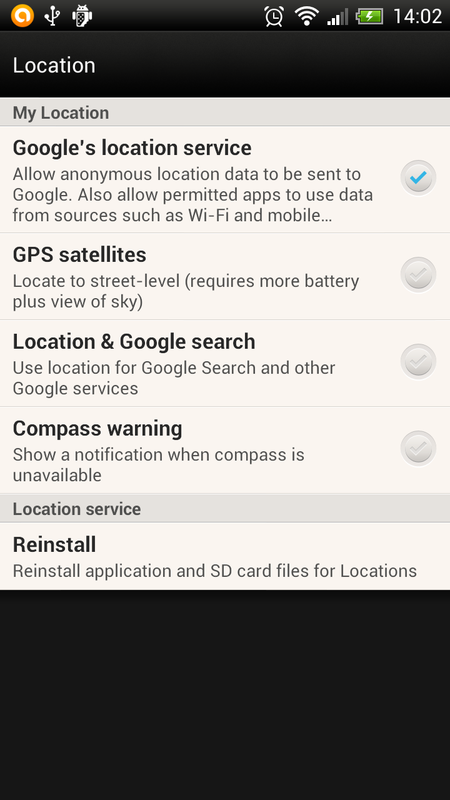 8) How do I uninstall Remote SMS, Call & GPS Tracker and all my data? Information about the uninstall process is available on the tab "Detailed Installation" from this page. Warning: You agree to comply with all applicable laws in your country regarding the use of this software. 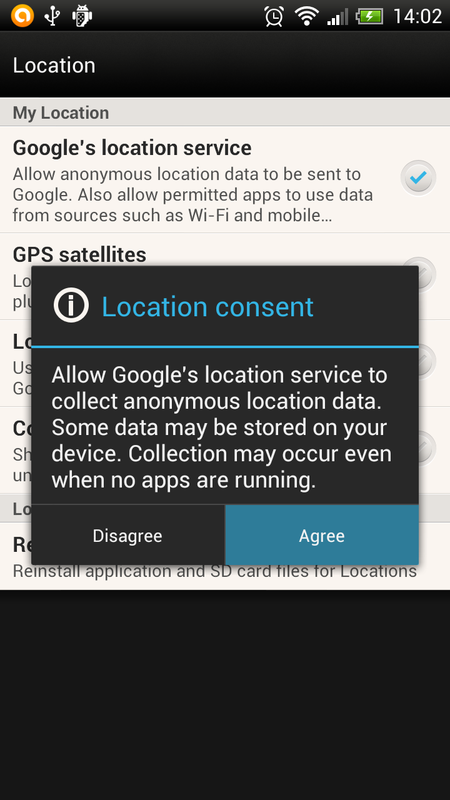 You must own the device or must have the appropriate consent of the owner before the install. The user of the device must have the knowledge that you can see his/her personal data. If you install the software on a phone that you do not have or you do not have the appropriate consent, you are out of law, Remote SMS, Call & GPS Tracker will in no case be held responsible for your actions. You agree that Remote SMS, Call & GPS Tracker is not responsible for any misuse or caused damage. Remote SMS, Call & GPS Tracker is a mobile phone monitoring software that allows you to know in details what is happening on an Android mobile phone. This application is simple to use, includes a whole range of features and all of this for free. Keep up to date with the latest features and products by subscribing to our newsletter. Copyright © MobileTrackAndroid 2016. All rights reserved. The application is no longer available. Registration on this site are currently suspended. Thank you to register on the new site. The new site is faster and more stable.